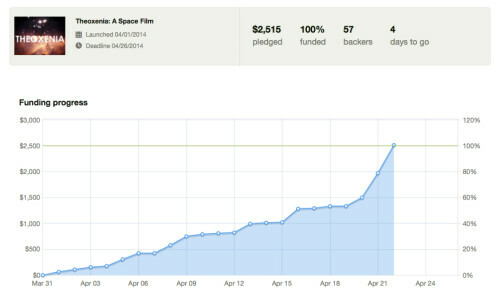 There’s always lessons to learn from doing something like running a Kickstarter campaign. And with us being a week into it (with a little over two to go), the lessons are piling up. So, I just wanted to go over a couple things that I’ve been surprised by and stuff I wish I’d done differently.